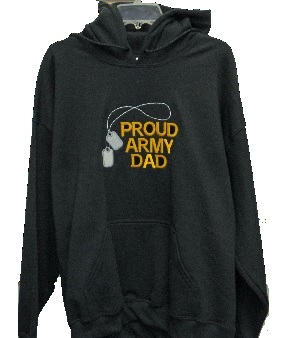 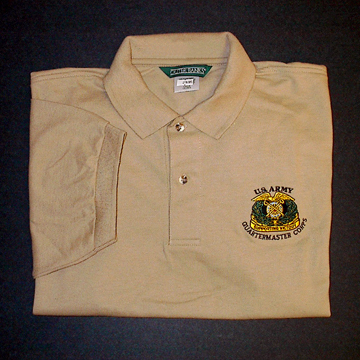 This comfortable shirt has a small Quartermaster Regimental Crest embroidered on the front left chest. 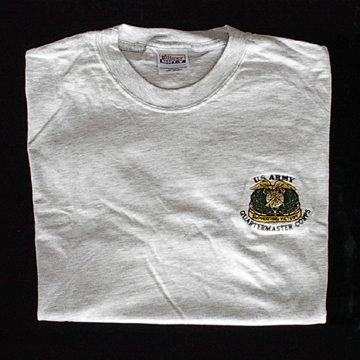 Grey colored Tshirt is 50% cotton and 50% polyester. 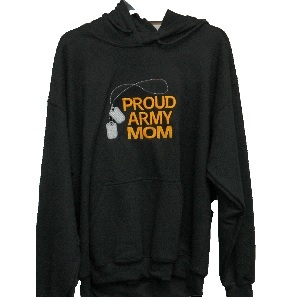 Comes in small through 2X.